Buying a new and updated appliance can be an exciting time and leave you looking forward to putting it to use, when this item is obtained to replace an old one, you are faced with a conundrum. Certain large appliances need to be stored until you can get rid of them, if you even have the means to do so, while smaller ones may not even be taken by your local garbage removal services, leaving you looking for affordable options in the Long Island area. Whether you own an appliance repair shop, pawn shop or any other location that can find itself with items that will no longer serve a function, you’ll need to have a way to remove them in order to maximize your space. Junk Removal Long Island provides you with the appliance removal you need that can handle any number of items that need to go. We can bring you a scheduled service that shows up once ever couple weeks in order to give continual reliability or single call services that will take care of your current issues with haste. If you need a quick and efficient large appliance removal service for your Long Island area home, you can count on Junk Removal Long Island to bring you the best option in town. Whether you have an old washer and dryer set that needs to go, a chest freezer or any other large and bulky item, you can count on Junk Removal Long Island to provide you with speed and efficiency in removal that can take place the same day as your call. No matter the item in question, you have the best in the city waiting to provide quality results. Many smaller electronic appliances won’t be taken to the landfill by your standard garbage collection services. The inability for these items to break down the same as other trash and the pileup it causes in dump locations make it tricky to have dealt with efficiently. Electronic recycling depots circumvent this problem by breaking down items to their reusable components making it a much better choice. When looking for a service that works with these depots in order to bring a better alternative, choosing Junk Removal Long Island will bring you the results you’re looking for at an affordable price. 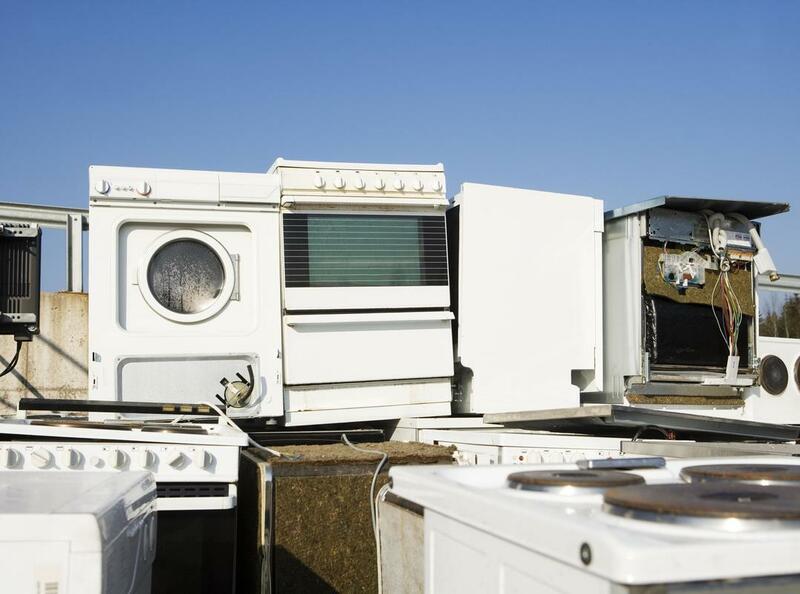 Whether you’re dealing with many smaller appliance or a couple larger ones, you need efficiency in your junk removal the same as you would if you were moving. Choosing the expertise of Junk Removal Long Island provides you with the equipment necessary in the hands of experienced professionals who know how to deliver quality results. When you need any item removed from your home, from the smallest of mobile printers to the largest in old refrigerators, you can depend on the services that our professionals bring to the Long Island area to bring you speed and safety in all of our removal offerings.